Thank you @AnkerOfficial. Though these photos aren't all with the best techniques. They are the photos that are so delightful. 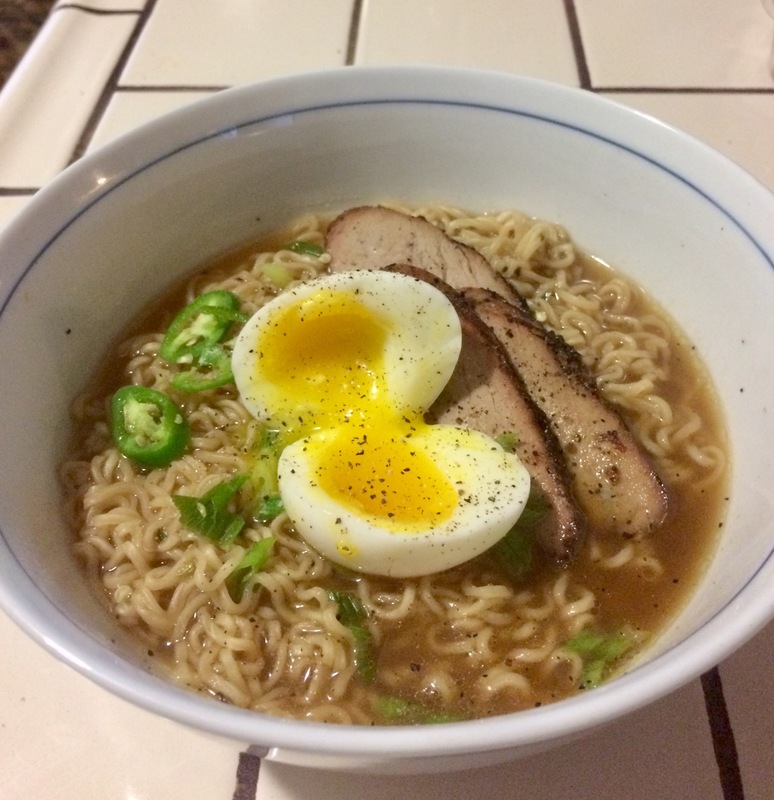 Simple Homemade Pork ramen with a softboiled egg, its whats for dinner! Oooo looks delicious. How does eel taste and what is the consistency like? That looks delicious. Recipe please?? I will send it to your inbox! I make it from memory so I have to go through steps now and measure all I use so bear with me friend! The noodles are from an instant noodle pack though, broth is homemade though. I use pork tenderloin marinated for 24 hours then seared on the grill and slowly cooked to an internal temp of 140 then tent it and let rest for roughly 10 minutes. so healthy!! i love it! The way to do the ramen is particularly like the Chinese. Tender? You should try Japanese cuisine sometimes ! I do not have much experience in photographing food! I really hope a Pick 'n' Mix counts as food? It just takes time to prepare, it's easy for everyone to conduct it. Bummer, I missed this one... Yes, was before my time.... Just. Did you miss the photo contest? @ankerofficial I must have, I don't remember it.